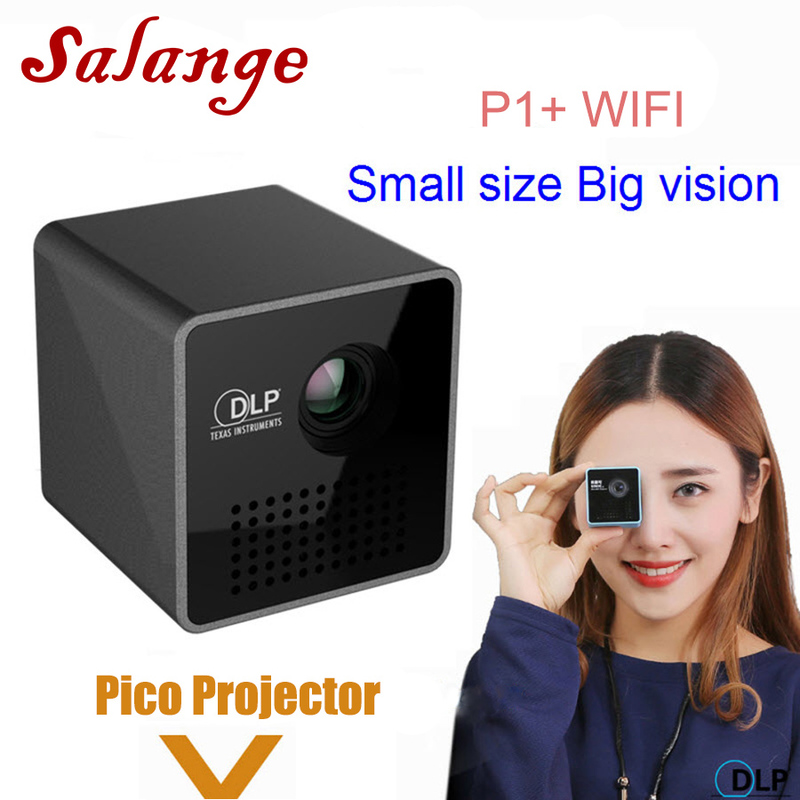 Notice : Maybe you need charge enough the Salange P1+ projector when you first time using it. With video and office deal interface, switch freely. Preset by the big screen view. Through USB/SD card can open word / Excel / PPT and other office document directly. Which can be achived concise and quick demo easily.